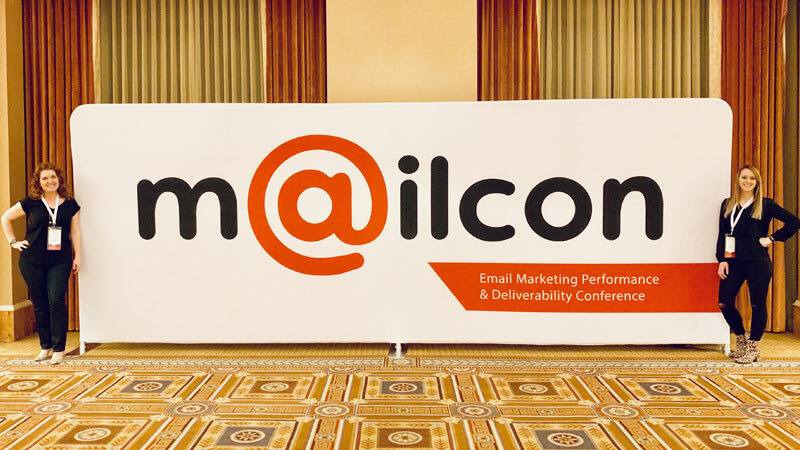 MailCon kicked off their first meeting of the year in Vegas to showcase email marketing trends, services and products shaping the way for 2019. 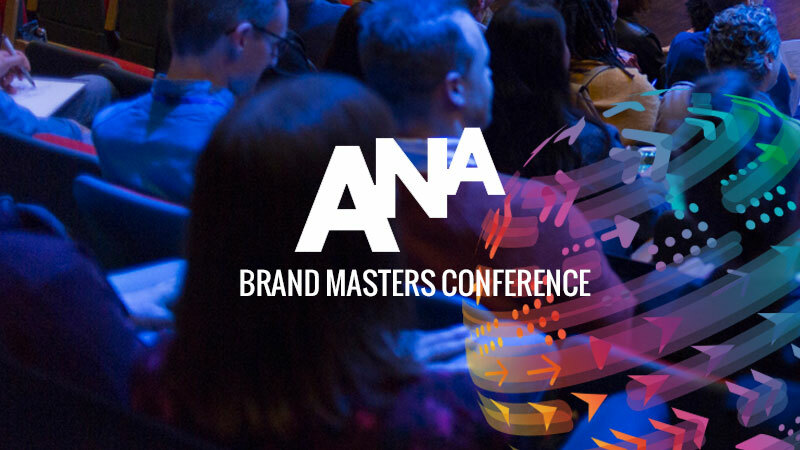 Of the lineup of presenters and topics covered, two key takeaways were apparent: email marketing today demands more personalization and more privacy. Email Marketing Trends: Audience User, Party of One. 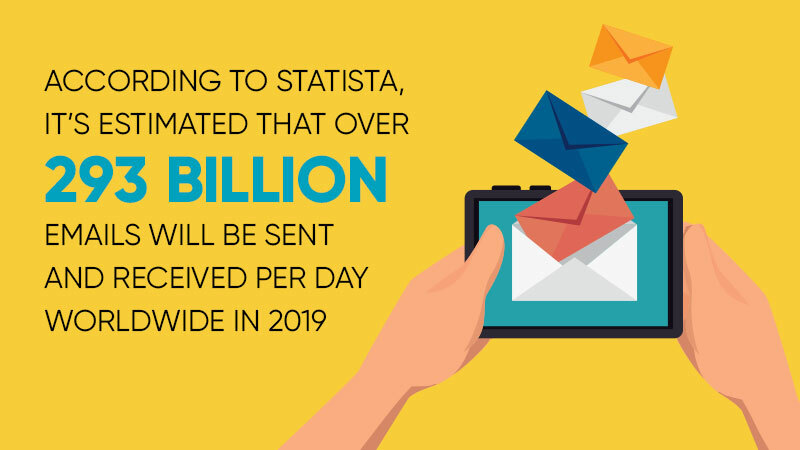 It’s a competitive space in today’s inboxes, and every email marketer is always working to craft, test, and optimize their email efforts to ultimately promote successful communications with subscribers. Audiences are getting smarter and starting to crave more beyond just the segmented target messages and the “segment-of-one” approach. 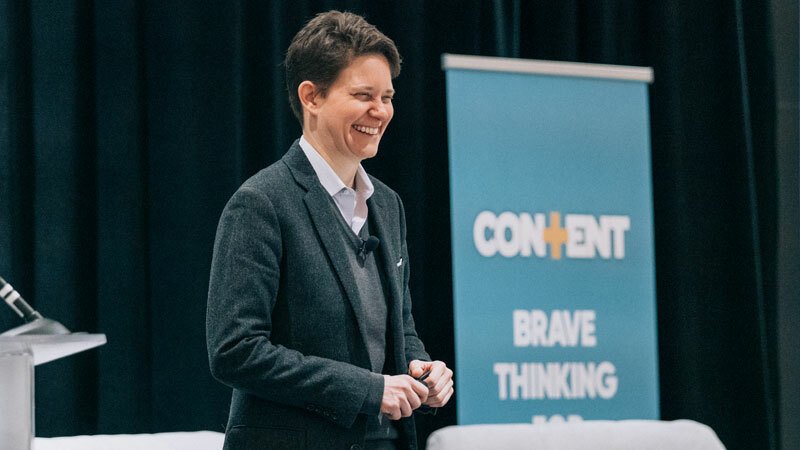 Artificial intelligence is surfacing in the email realm and helping to break the test and learn barriers to deliver just that: one-to-one communication to each subscriber. By analyzing user behavior patterns fueled by data and artificial intelligence learnings, brands can work to produce individualized email communications sent based on key behaviors such as users’ preferred time, frequency, and interaction with types of content. While AI is hot and trending, marketers should be aware of the amount of investment required in implementation. Though it can pay off in the long run by cranking up email engagement and increasing the ROI of efforts, the upfront investment of time and money to integrate is hefty. 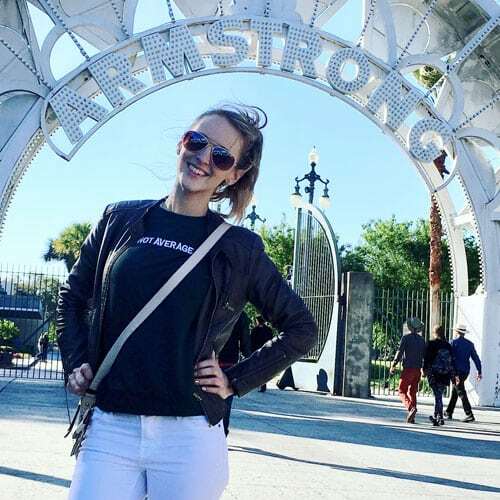 With the passing of the General Data Protection Regulation (GDPR) in 2018 and the California Consumer Privacy Act of 2018, a similar law passed in California taking effect on January 1, 2020, subscribers are becoming more aware of their privacy and data rights. The general principles set forth by these laws are pushing for users to have a more transparent lens on understanding how much personal information companies have on them, the ability to opt out of businesses sharing their information to third parties, and even the right to have their personal information deleted. Stay informed and ahead of the game by making sure you’re checking, or rather unchecking, all of the correct requirements to keep your email efforts in compliance and avoiding any substantial government fines. Interactivity within emails is on the rise by hitting on the convenience factor for email subscribers. Interactive elements allowing the users more engagement within the body of emails, opposed to only driving CTA clicks to separate landing pages, has seen success in different forms according to litmus. From carousels, videos, and GIFs to survey ratings and polls, there are a great handful of interactive techniques that can help boost your email engagements and KPIs. BBC did a great job of interacting within their email with “+” click outs that pop out GIFs and more information of each animal while still enticing customers to click out to additional site links in the email. 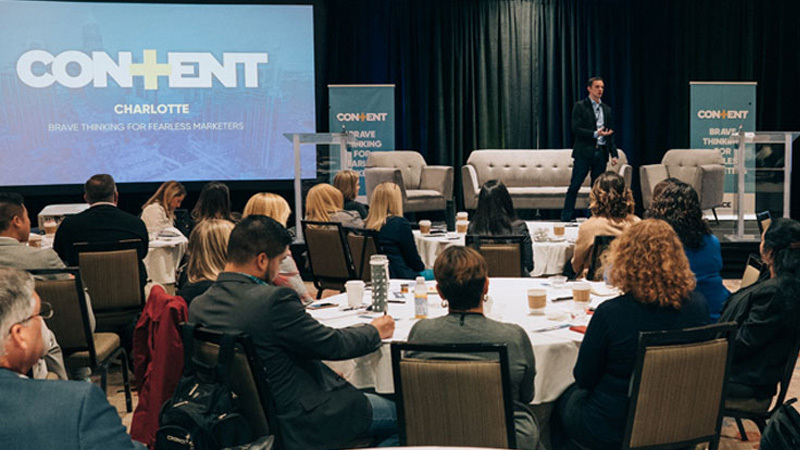 Mobile first isn’t just a preference anymore — it’s becoming more of a requirement to connect with your audiences. Campaign Monitor cited, as of 2018, there was an estimated 2.2 billion mobile emails users worldwide, and the number of new smartphone subscribers is growing 20%+ each year. Most companies have been making the shift of integrated mobile marketing into their overall strategies and that will continue to be the case into 2019 and onward. Automated, targeted email journeys continue to grow in popularity. While AI integration takes automation to a whole new level, that’s not the avenue that best fits each company. For email marketers still wanting to work smarter, not harder, targeted emails that are automated based on user journey continue to show a higher ROI than emails just left on a “set and forget” automated journey. The art of email marketing goes way beyond just getting messages into inboxes. Current and developing trends influencing how to best reach your users continue to develop and leave room for optimization, but one variable stays the same: the subscriber. No matter what trends are helping structure your email planning for this year, audience-centric messaging and communication methods will ultimately be your best friend in seeing successful ROIs to match email efforts.